Another step is being taken toward improvements to a major highway in Harrison. 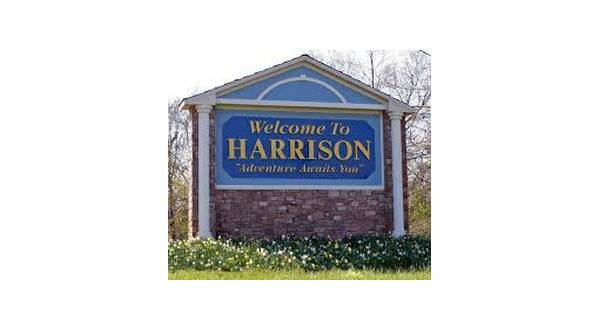 The Harrison City Council gave authorization during its session last Thursday for Mayor Dan Sherrell to send a letter to the Arkansas Department of Transportation agreeing to commit city funds toward the revamping of the entire length of the U.S. Highway 65 bypass. According to the Harrison Daily Times, the project has been in the works for years. Mayor Sherrell and Public Works Director Wade Phillips met with ArDOT officials in March of last year, and state officials had a plan to widen Highway 65 from the south interchange to well north of the north interchange. Phillips said one of the city's biggest concerns is drainage and lane width between the interchanges. Heavy rains can create pools of water on which a vehicle can hydroplane. The bypass was originally constructed as a four-lane highway, but after several crashes, it was later repainted by narrowing the lanes to create a center turning lane. Mayor Sherrell brought the issue back to the table at council committee meetings in November with ArDOT asking the city to commit to the project. The state would reportedly provide $26 million if Harrison would put up an additional $2.5 million. The mayor said savings in the city's infrastructure fund over the years has created a reserve of approximately $5 million, and the city has committed $400,000 toward a pending economic development grant program for infrastructure improvements. The first phase of the process is already complete, and the second phase is knowing if the city will get a $1.6 million grant. In addition, plans for the new Rock Springs Road and Arkansas Highway 43 intersection with Highway 65 have progressed. Costs are estimated to be nearly $1 million primarily for easements and utility relocation. A total of nearly $4 million of the reserves would be spent. Mayor Sherrell asked the council to consider the commitment to a grant in which the city would benefit by a ratio of $10 to $1. There have also been talks about a future bypass around the city, but the mayor says the current project would focus on what they currently have. There is currently no announced time table to the start and completion of the project.